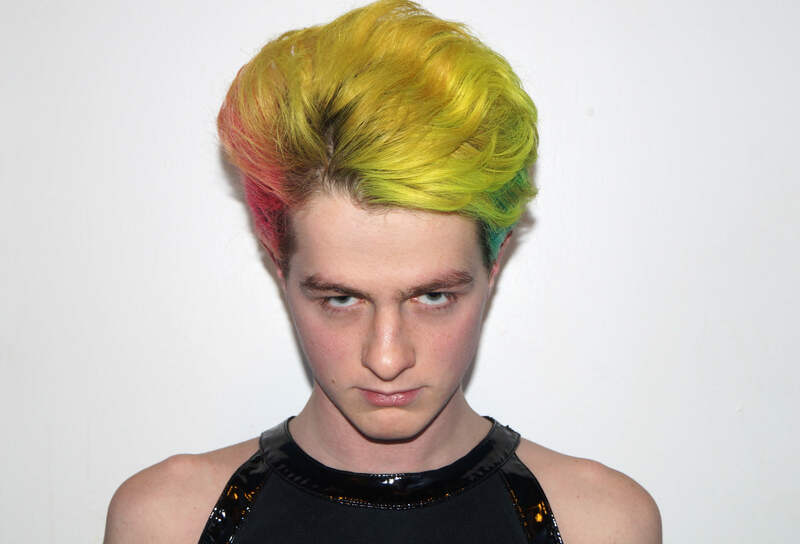 Self-Portrait commissioned by Nicola Formichetti and Nick Knight. 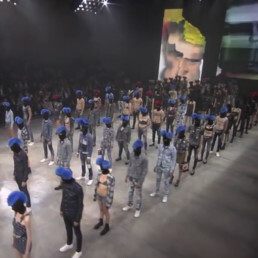 Self-Portrait was remixed into the background visuals for the finale of the Diesel Venice runway show, alongside the works of other creatives as a capstone to the social-media sourced #DIESELREBOOT campaign. Diesel Venice Runway featuring Nick Knight fashion film. First Appearance at 14:54. Nick Knight fashion film used in Diesel Venice Runway Show. First Appearance at 15:11.